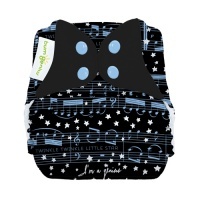 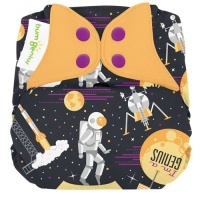 Bumgenius are amazing nappies that have changed cloth nappy design forever! 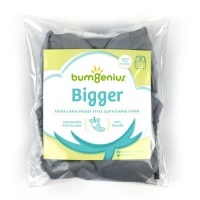 Bumgenius patented designs have exclusive features that will give you the most versatile fit. 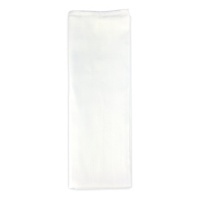 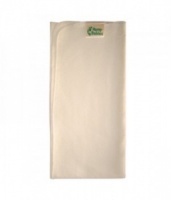 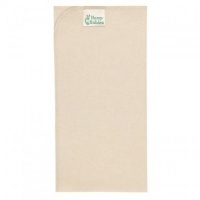 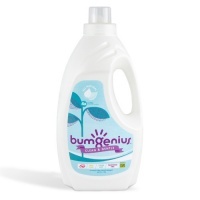 Bumgenius are made with the highest quality fabrics, ethically made and long lasting. 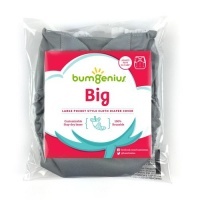 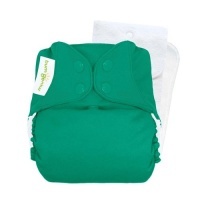 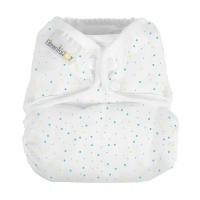 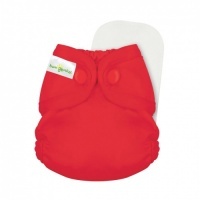 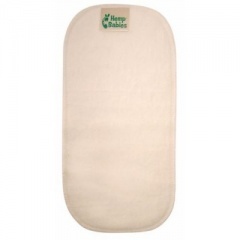 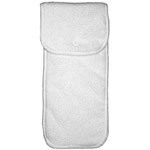 There is a Bumgenius nappy suitable for every baby shape and priority. 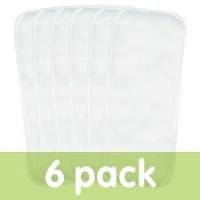 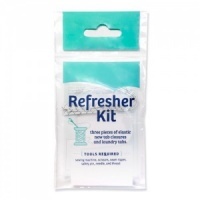 Not the cheapest but definitely one of the very best!